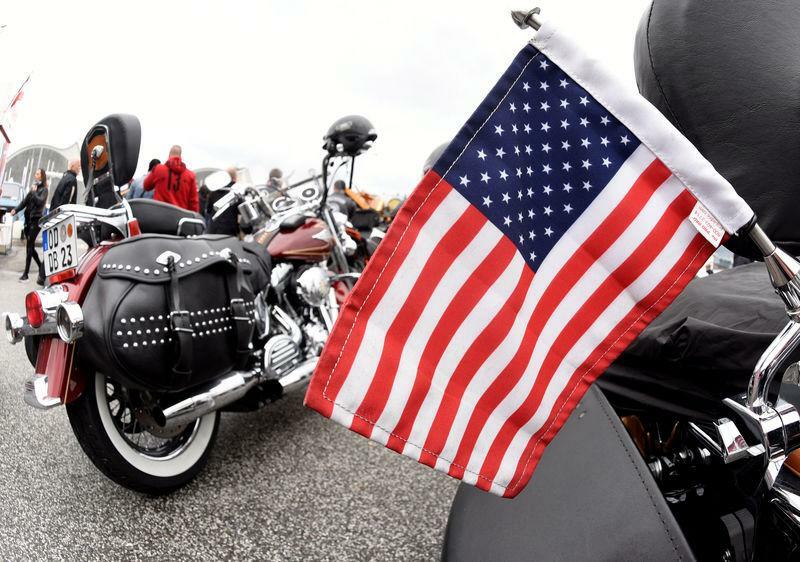 The earnings report comes a few weeks after Harley announced a plan to move production of motorcycles for the European Union from the United States to its overseas facilities to avoid the tariffs imposed by the trading bloc in retaliation for Trump's duties on steel and aluminum imports. The fallout from Washington's restrictive trade policies has exacerbated the travails of a company that has been grappling with an ageing customer base, weak demand from younger buyers and discounts offered by its rivals. That will be on top of an additional $15 million to $20 million the company is estimated to pay for raw materials this year because of rising steel and aluminum costs due to Trump's tariffs on imports. Analysts at Goldman Sachs and Bernstein expect the company's U.S. retail sales to be down 7 percent in the June quarter after a 12 percent annual decline in the first quarter. Goldman analysts said, "Harley may continue to rationalize its U.S. business throughout the year."